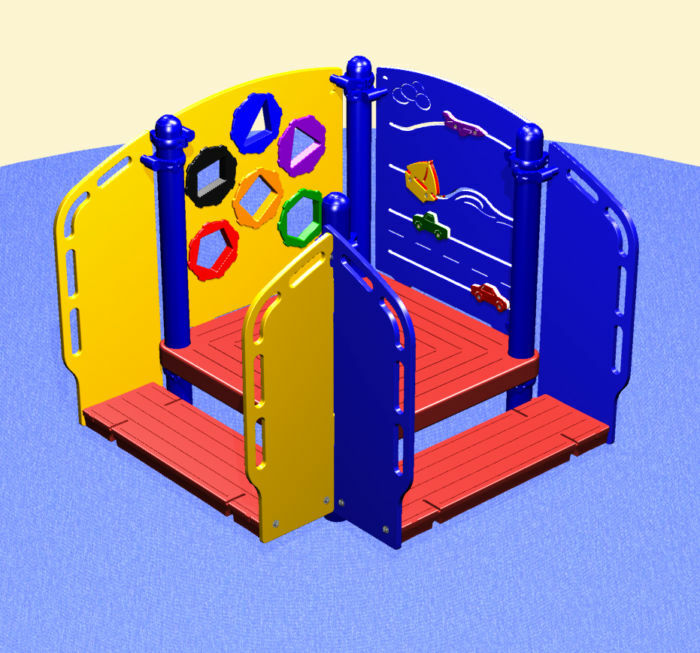 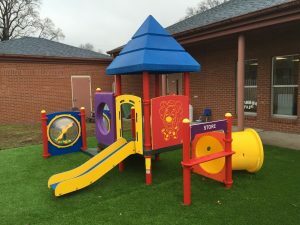 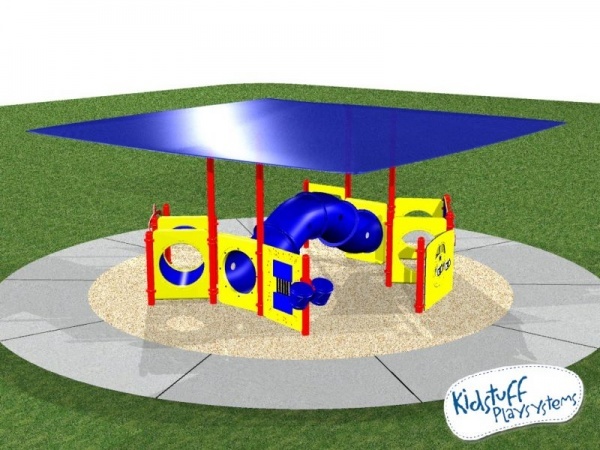 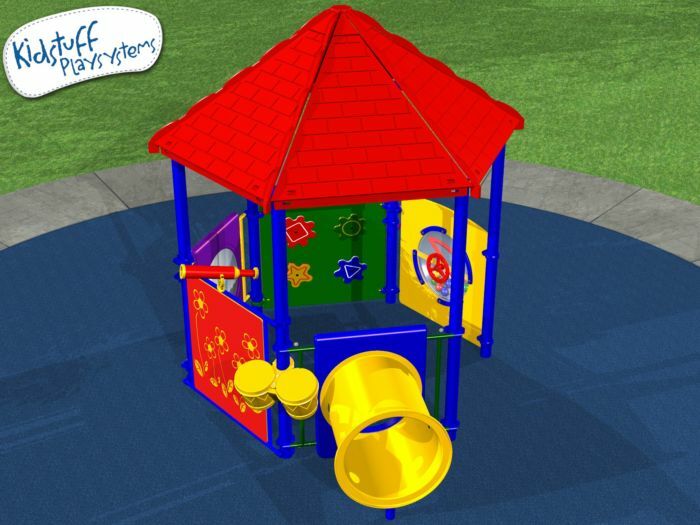 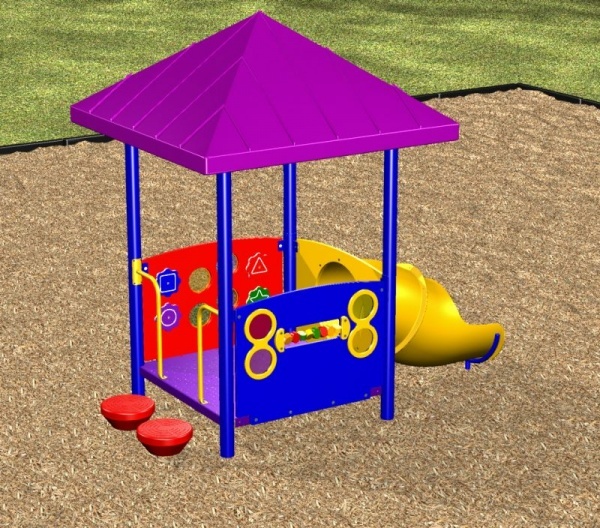 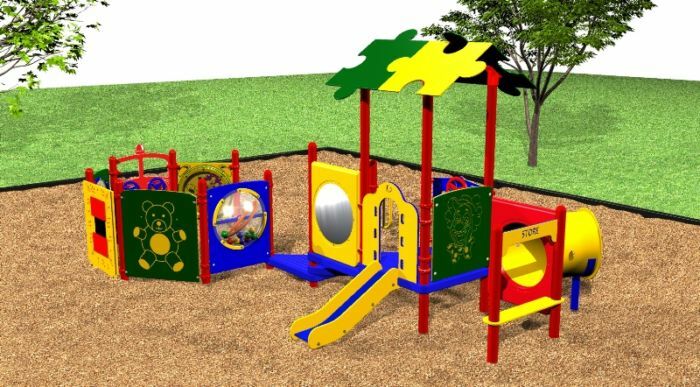 While no certification for this standard has been developed, Kidstuff Playsystems has incorporated its requirements into a line of “Toddler Play Equipment” that you see here. 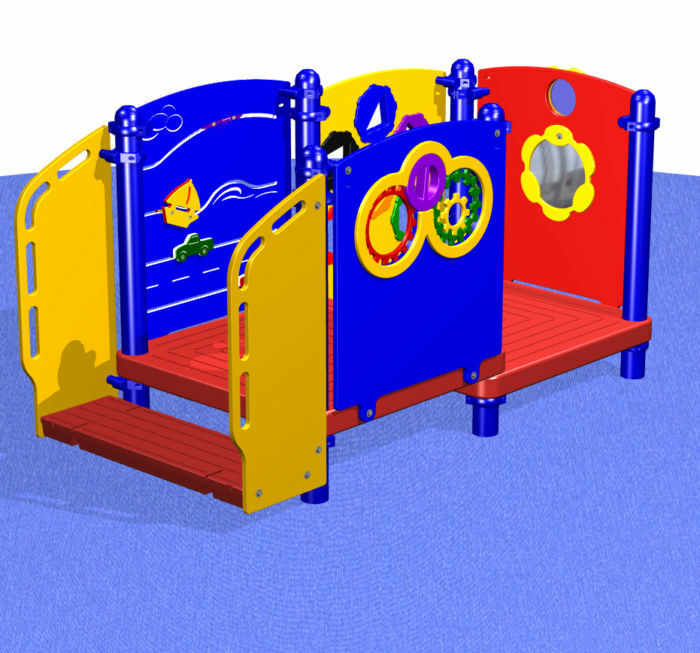 Requirements of ASTM F2373-11 include slide bedways no wider than 12” and increments between steps no greater than 6”. 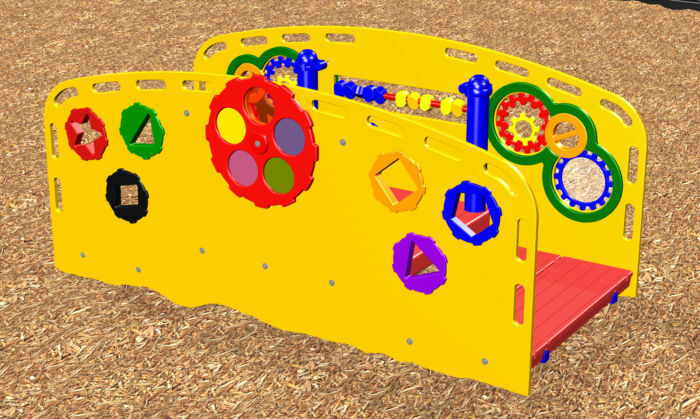 Much of the equipment is at ground level and provides opportunities for toddlers to develop fine motor skills. 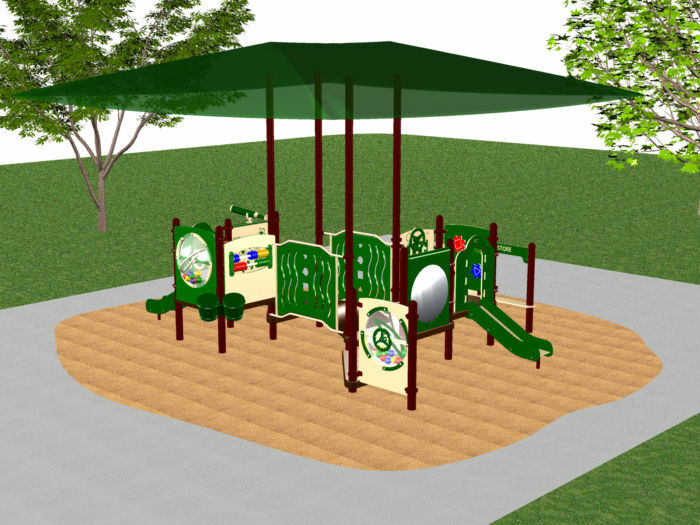 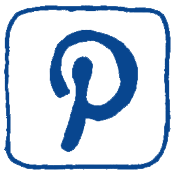 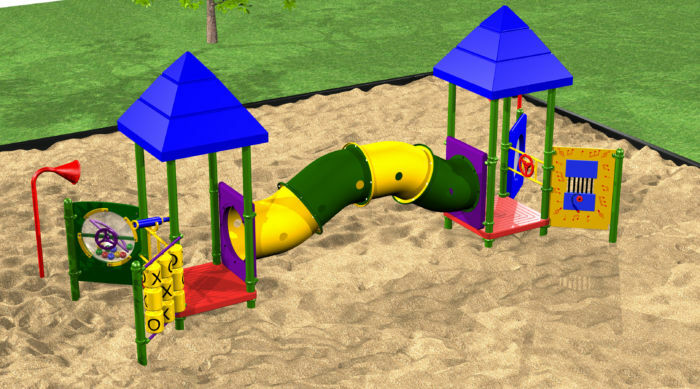 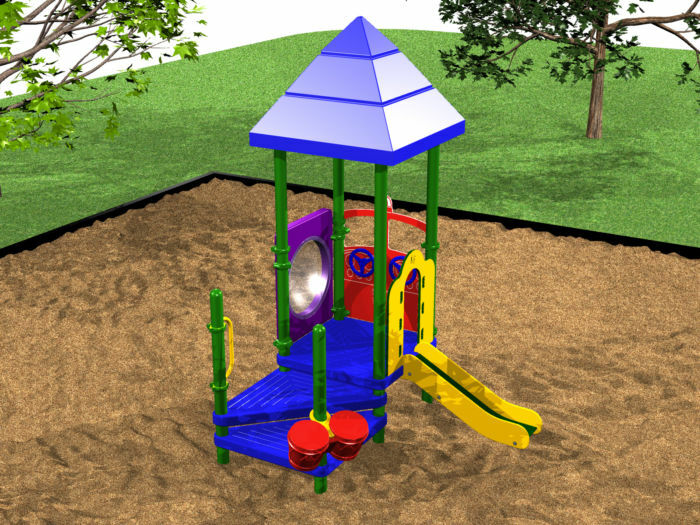 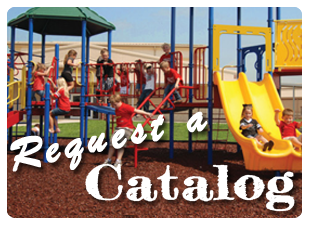 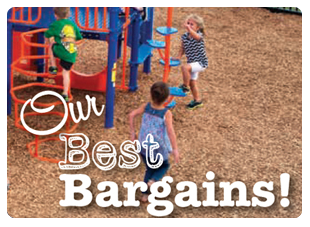 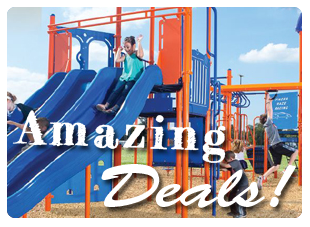 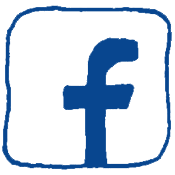 On this page you will find representative samples of playground equipment for toddlers.